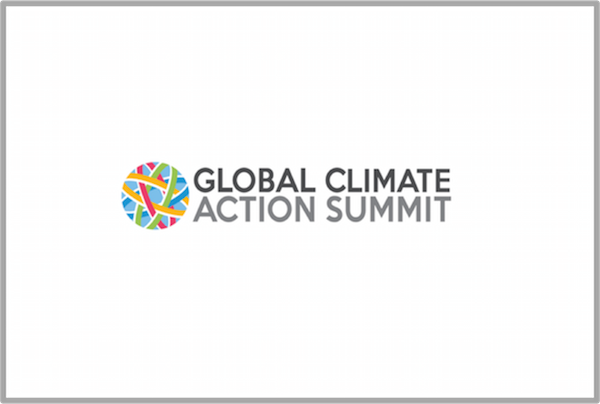 Faculty and staff of the GHG Management Institute and partner organizations will be hosting the following events at the Global Climate Action Summit. The Carbon Institute is hosting a cooperative challenge to estimate land-use and forest carbon stocks and fluxes at the UC Berkeley Blue Oak Ranch Reserve. For those with access to transportation, we encourage you to join us at the Blue Oak Ranch Reserve. Contact patrick.cage (at) ghginstitute.org if you are interested in attending this event. The Institute is hosting an award ceremony to honor climate scientists and change-makers. Leaders from China, Indonesia, Australia, California and the Congo will share stories about using education, science, partnerships and grit to achieve measurable results. There are limited spaces remaining for the Sky Changers event. Contact patrick.cage (at) ghginstitute.org if you are attending GCAS and are interested in participating. GHGMI is a member of the Climate Chain Coalition (CCC) who is organizing workshops and a public networking event at GCAS. The event will facilitate broad collaboration among all blockchain (distributed ledger technology) and digital solution stakeholders in order to galvanize financial as well as intellectual resource mobilization for the creation of the technological infrastructure for climate action in the context of the UNFCCC platform for enhanced climate action by Non-Party Stakeholders. Will you be at GCAS? The Institute is hosting a team of young carbon scientists from China, Indonesia, and the Democratic Republic of the Congo, who have obtained official youth accreditation to the Summit. If you are planning to be at the Global Climate Action Summit and want to connect with the GHG Management Institute or our youth delegates contact: patrick.cage (at) ghginstitute.org.